Action Dry is the ultimate drying agent. 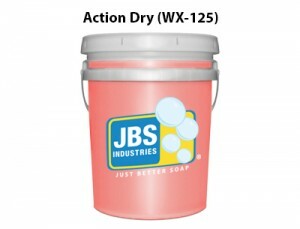 The product creates quick breaking action, which dramatically reduces drying time. It also provides long lasting protection with or without a scent.